Leaky windows. Drafty doors. These are common problems many homes will experience at some point over the years. 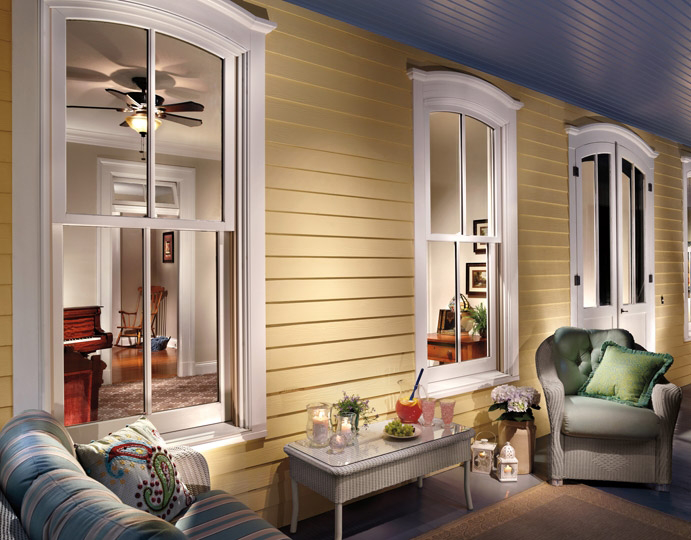 When windows and doors become ineffective at keeping the inside comfortable, replacement of them is your best next step. 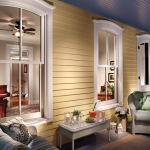 Installing new windows or doors can be one of the wisest investments you make into your property. 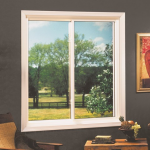 This update can greatly enhance the look and appeal of your home while also allowing you to enjoy a more comfortable, energy-efficient living space. And when it comes time to put it on the market, you can ask a higher price based on these new improvements. 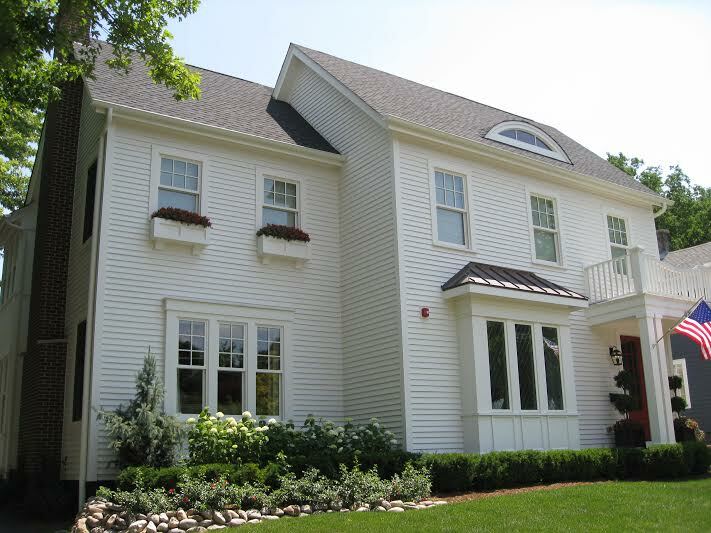 At Custom Installations in Lake Forest, we help our clients with all of their window and door needs. 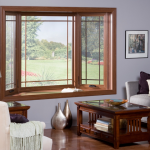 Windows are one of the most important aspects of a home. 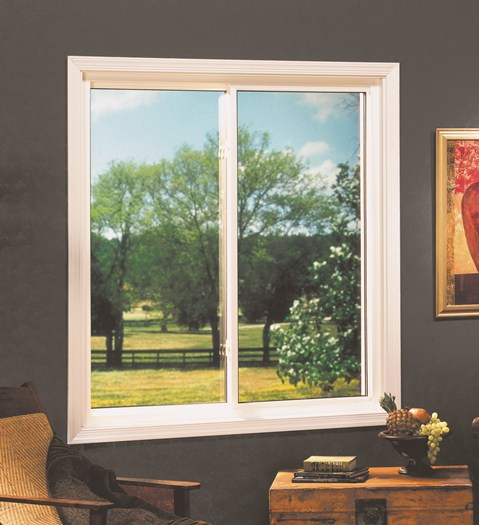 When a window is hard to operate, doesn’t seal properly or is simply an eyesore, replacement is the best next step. 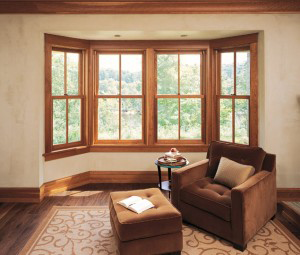 Today’s windows offer many benefits including: enhanced UV protection, a brighter living space and greater energy efficiency. They are also much easier to clean and require less maintenance than older units. A beautiful entrance starts with a well-crafted, attractive front door. 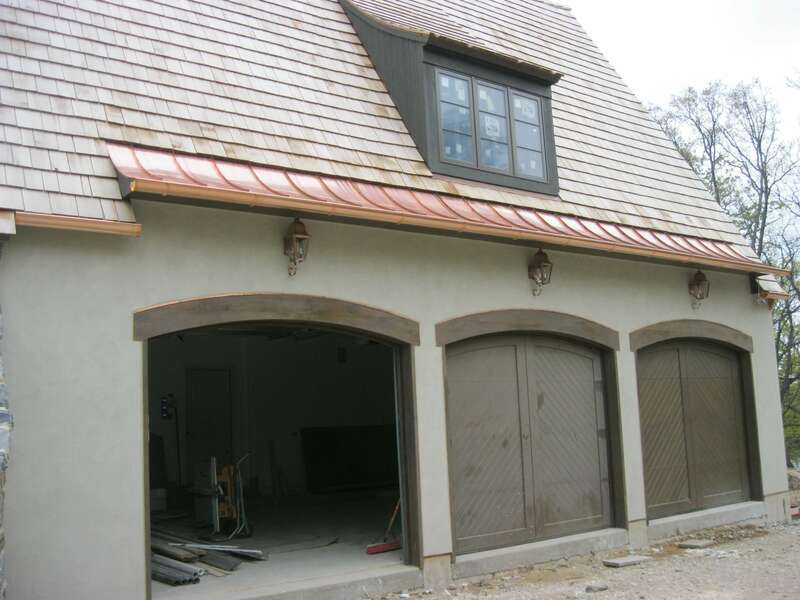 When a door becomes drafty and unsightly replacing it with a new steel unit can increase the appeal of the home while preventing cold drafts from coming in. Installing a new exterior door is also one of the best updates you can make offering a nearly 100% return on investment. Increase your efficiency by installing a new unit that both fits tightly and offers a secure line of defense against the outside world. 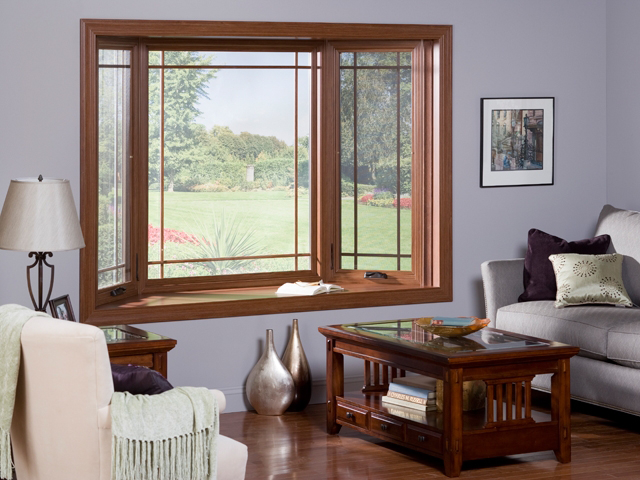 When considering new windows and doors for your home, there are many styles and brands to choose from. At Custom Installations, we work with our clients to help them select the perfect fit for their unique needs. From start to finish, our certified technicians will work with you to ensure a smooth installation with lasting results. 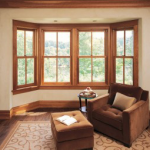 We carry with us years of experience and have helped hundreds of clients with their window and door needs.